Do i need any vaccination before travel? Going for Hajj or Umrah? Vaccinate! 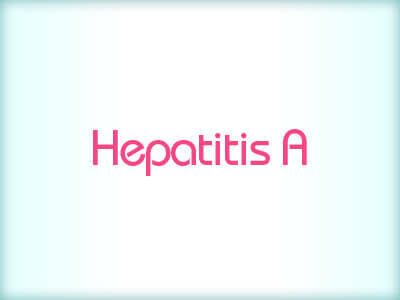 Hepatitis A is a liver disease caused by the hepatitis A virus. The virus is primarily spread when an uninfected (and unvaccinated) person ingests food or water that is contaminated with the faeces of an infected person. 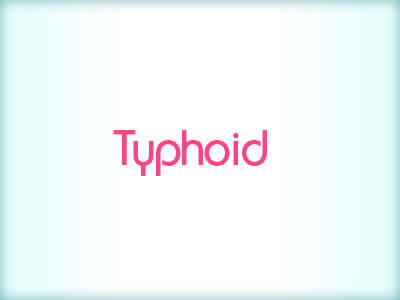 Typhoid fever is a life-threatening illness caused by the bacterium Salmonella Typhi. In the United Kingdom, it is estimated that approximately 5,700 cases occur annually. Rabies is a zoonotic disease (a disease that is transmitted to humans from animals) that is caused by a virus. 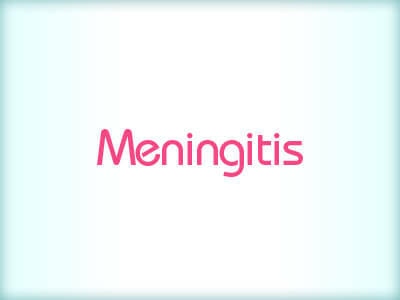 Meningococcal meningitis is an acute bacterial disease that can cause systemic infection. There are 13 different serogroups of meningitis of which groups B and C are most common in the UK. Cholera is an acute diarrhoeal infection caused by ingestion of food or water contaminated with the bacterium Vibrio cholerae. 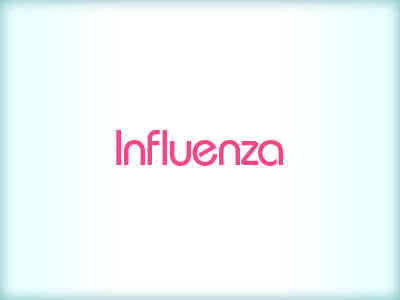 The short incubation period of two hours to five days, enhances the potentially explosive pattern of outbreaks. Japanese encephalitis (JE) is the most important cause of viral encephalitis in Asia. 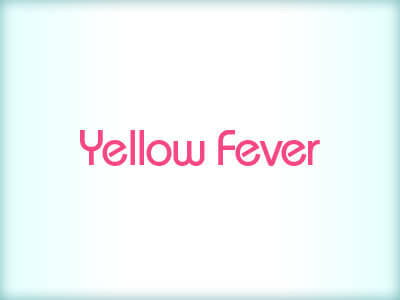 It is a mosquito-borne flavivirus, meaning it is related to dengue, yellow fever and West Nile viruses. Malaria is a serious tropical disease spread by mosquitoes. If malaria is not diagnosed and treated promptly, it can be fatal. A single mosquito bite is all it takes for someone to become infected. My Travel Vaccine is located directly opposite Hounslow East Tube Station in West London. We are approx. 15mins away from Heathrow airport by car and surrounded by great transport links. Carl: While booking my holiday to Tanzania I had no idea of the risks that I would be exposed to. The pharmacist explained what these risks were and helped me to decide which vaccinations and malaria tablets I needed.